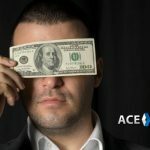 Online gambling has opened the door for anyone who has enough drive and is willing to put in the work to become a gambling tycoon. Through the use of offshore pay per head companies, anyone in the world can own and operate a prestigious online sportsbook. The best part is you don’t need millions of dollars to get started. If you are serious about learning how to be an online bookie, then you are in luck because we are about to tell you. Online bookies operate differently than the Vegas sportsbooks, while the principle is same an online sportsbook offers much more to a gambler than a brick and mortar sportsbook ever could, and it’s because of this that becoming successful at it is much easier. 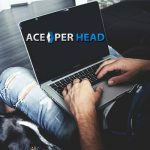 After you make the decision to become an online sportsbook owner the first thing you should do is register as an agent at www.AcePerHead.com the premium offshore pay per head company with more than 20 years of experience and countless success stories from other bookies. The process of registering will only take you a few seconds and set up of your agent account, and your player accounts can take as little as 15 minutes. 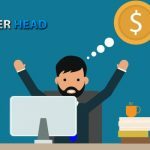 Individuals who are serious about creating a profitable online business that can grow over the years and help them become financially independent for the rest of their lives should go ahead and make the investment of having their own website masterfully created by professional graphic designers. Don’t worry you don’t need to go out looking for a web design company to do this for you, website creation is one of the many services that AcePerHead.com offers its clients. 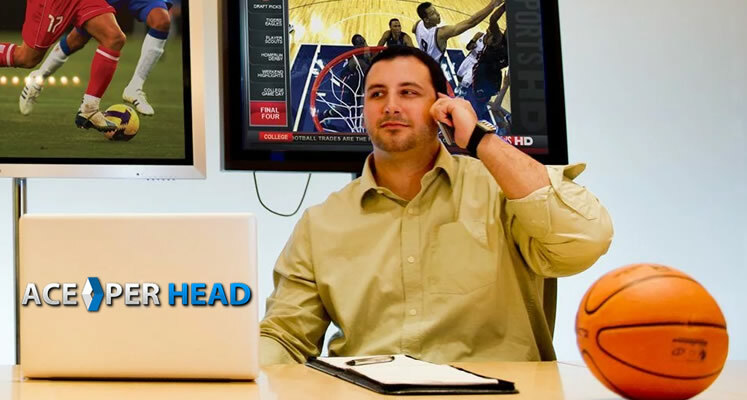 One of the most critical aspects of online sports betting business is its ability to pay and collect from its clients. Your entire reputation will hang on whether you pay your winning players in full and on time, and clearly, to be able to do this you need to have a strong collections strategy. No pay per head company offers this service, as they go out of their way to not have direct contact with your customers, and they won’t ask for any of your client’s personal information. This is due to their non-compete policy (this means you don’t have to worry about anyone stealing your customers) and another feature which online gamblers appreciate, anonymity. The offering refers to the sports and leagues offered aside from the four major sports, Basketball both NBA and NCAA, NFL Football and NCAA Football, Baseball, and Hockey. The types of wagers, and line types, and other products including casino games and horse racing. 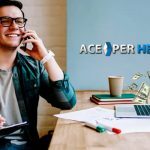 Typically, this is a challenge for anyone who is just learning how to be an online bookie, but, it’s not a big a deal for those who register as an agent with Ace Per Head. Thanks to the fact that they offer more sports and leagues than almost any other pay per head, in addition, they have the most extensive Live Betting offering and the best casino interface. 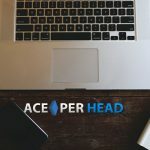 Working with AcePerHead.com makes becoming a successful online sportsbook owner much easier as they help reduce initial investments and monthly overhead costs, all this combined helps bookies build profitable businesses that can thrive through the years.